Born petrol head, Craig founded Paddock Life in 2013 as a magazine for him and his friends to enjoy at motorsport events. 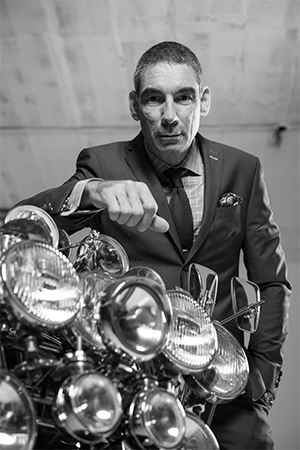 His background in luxury lifestyle branding, film and music has always been underpinned by his love of beautiful cars. As a serial supercar owner and driver it was a natural progression to bring his personality to the pages of Paddock Life and the desire to create a perfectly presented work of art that could adorn any coffee table is what gives us the magazine you read today. Christopher, the great great grandson of the legendary Alfred Dunhill has been collecting cars since the age of 15. He has an immense knowledge and years of experience in the classic car industry. Craig asked Chris to join the Paddock Life team as the long time friends share the same passions for classic cars. Chris is equally at home in an F1 paddock as he is at a concours d’elegance, his writing captures the global appeal of the lifestyles of the elite car collectors, enthusiasts and racers. Chris´s stories and friends always provide a great “peep behind the velvet curtain” entertainment. Building the exclusive club membership side of Paddock Life has been Christopher’s baby for over a year now and as it nears launch we can expect some very interesting faces at member events and some even more interesting locations for these gatherings. 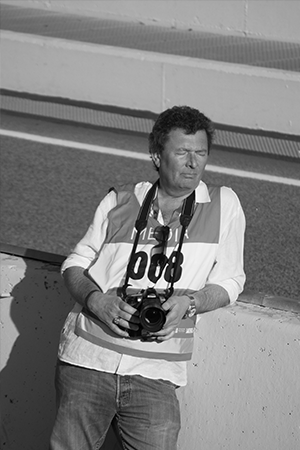 John has thirty years experience in Motorsport, publishing and photography. John was a co-founder at the very genesis of Paddock Life after he and Craig worked together on another publication. 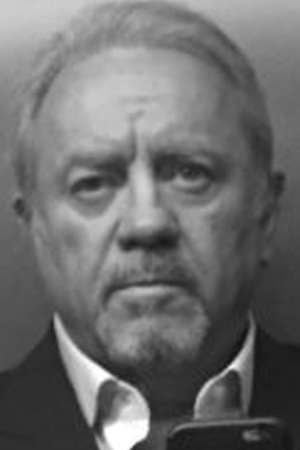 Having travelled the world extensively to all the countries involved in Formula 1, dealing with people and organisations at the highest levels in government, business and Formula 1 he has contacts in every sector. John’s images have a particular style developed over many years working with diverse clients from Alfa Romeo to Coca Cola, his work has been published across magazines from Autocar to Classic & Sportscar, but John’s passion for motorsport never wains and he never more at home than when he is trackside with a car approaching at 200mph. Benjamin or Ben joined the Paddock Life team after meeting Craig at a petrol station. 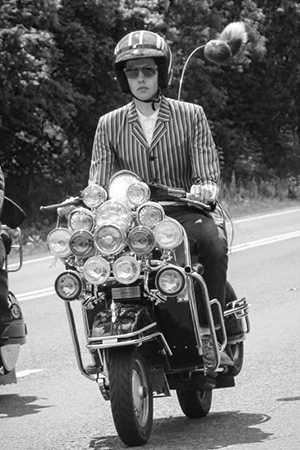 Ben was fuelling his 1960’s scooter, covered in mirrors, with fur covered saddle, whilst wearing a union jack helmet and a Mod parker. Craig asked if he could use his bike for a photoshoot. During the shoot he discovered Ben was had just finished his degree in design. Living his life as a full time Mod, Ben joined the team to help Craig realise his vision for the the look and feel of the magazine you now read today. Bens style and attitude made him a perfect fit with the growing gang of characters that are the Paddock Life team.